If you’re still qualifying leads based on job title, employee size or industry, you’re on the right track, but perhaps lagging behind your competitors. . A lot of businesses use lead scoring and it’s a good feature to see how engaged your leads are. However, how did you figure out how to allocate points to your leads? We guarantee that someone else in your team disagreed with the value you gave to a certain action or behaviour. It takes time to look at your analytics to work out what should be valued higher than something else and also, it’s very manual, which we try to avoid where possible. 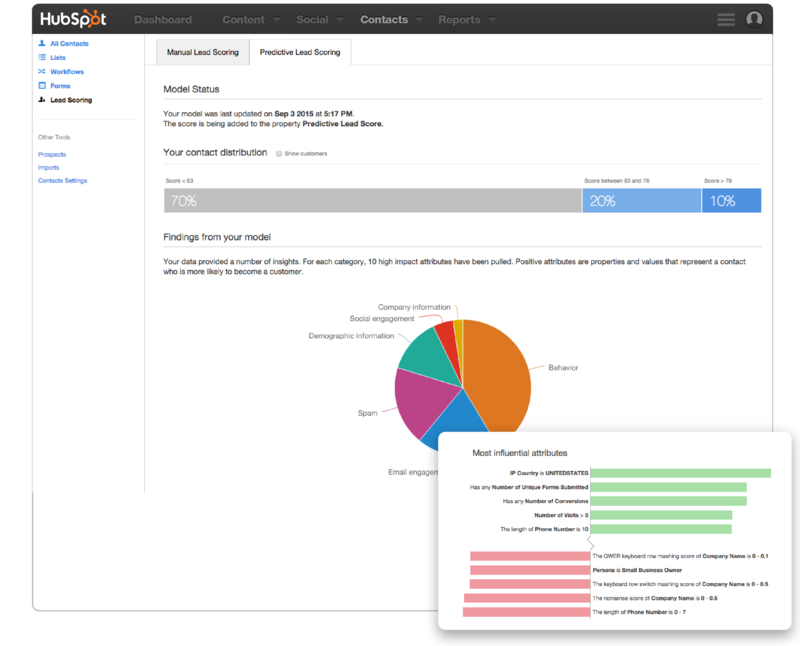 Introducing HubSpot’s Predictive Lead Scoring for HubSpot Enterprise customers. This function looks at not just the information that the leads have provided you with, but also includes behavioural data that may influence a decisions to buy, such as the number of forms they have submitted or how many different or specific page views have been completed. Within the new predictive lead scoring feature, HubSpot’s algorithm searches through all of your contacts and provides them with an automatic score based on the likeliness that they will become a customer of yours. 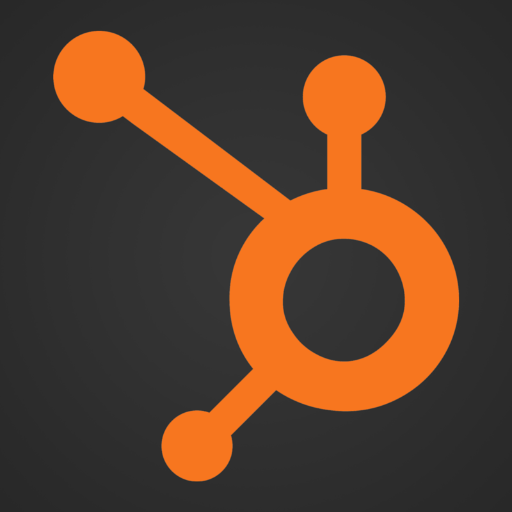 HubSpot also provides suggestions of what it thinks you should do with that contact in its current state. For example HubSpot will suggest that 10% of contacts are ready to be contacted by your sales team, while another 10% of contacts need to be nurtured some more. Unlike some of the well-known software giants, this calculation is not a secret. HubSpot provides its customers with the data that goes into the algorithm, so you can understand exactly where and how these suggestions have been reached. Predictive lead scoring uses all existing data to predict what makes your contacts more or less likely to become a customer and help identify which leads will eventually close.